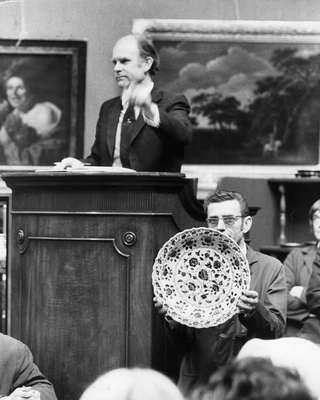 Rembrandt Auction was established in 1932. Its headquarters is in Amsterdam, the Netherlands. It is one of the top 10 auction houses in the Netherlands. It mainly operated Rembrandt's oil paintings from 1932-1937. 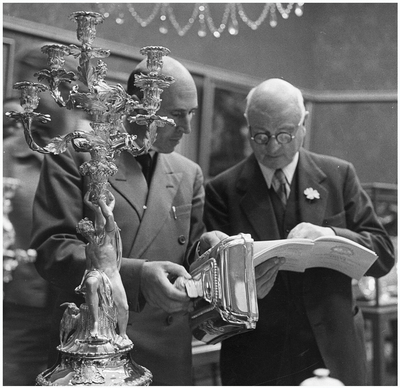 Since 1937, it has been mainly engaged in the management of Rembrandt Auctions. Artwork, watches, jewelry from all over the world. After the 17th century in the Netherlands, it became the world’s largest colonial country after Spain, and subsequent European aggression and plunder by China and the phased outflow of a large number of Chinese artworks in the Second World War. A large number of Chinese artworks have fallen into the hands of major families in Europe. Early appreciation and trading went to auctions. Rembrandt’s European family’s consortium has a close relationship with the Latin American consortium, and the special nature of Chinese art in the hands of these consortiums and the beauty of oriental art are highly sought after, with the 21st century global Chinese art works in the auction market. The status is very important and the transaction price is being refreshed. Hong Kong benefits from a geographical and political environment, making it an Asian art trading center. After investing in Hong Kong in 2018, it established Hong Kong Rembrandt International Auctions, which mainly covers the collection of art collections. Chinese calligraphy and painting, porcelain of various periods, ancient jade, contemporary jade, private diamond customization, private custom jewelry, ancient rubbings, oil painting sculptures, ceramic jade carvings, bamboo and wood teeth corners, gold and bronze statues, wooden furniture, contemporary arts and crafts. Hong Kong Rembrandt International Auction Co., Ltd. Hong Kong Rembrandt international auction co. LTD.
Rembrandt in Hong Kong is mainly engaged in the collection, auction, exhibition, and exchange of cultural and artistic works. It maintains its original business, and intensifies cooperation with the Chinese community to promote the spread of cultural exchange between the East and the West. It is subject to relevant laws and regulations in the region. 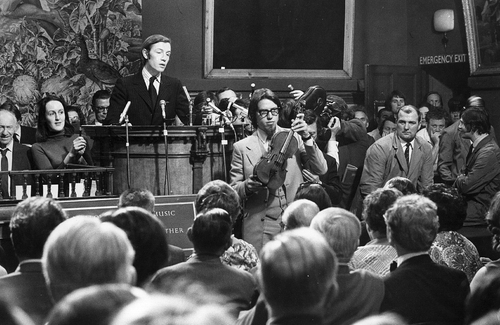 The art auction business was carried out within the scope. The aim is to promote the traditional culture of the Chinese nation through various cultural exchange activities, improve the status and influence of artworks on the world, and provide collectors and institutions at home and abroad with a high-quality, high-quality material that can be used for whatever purpose. Cultural exchange space. 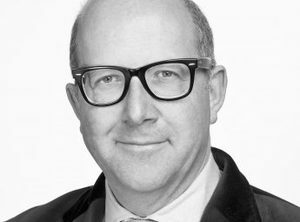 Rembrandt International is adhering to the principle of “operating in accordance with the law, and having the highest reputation”. With a strong talented person, rigorous review attitude, superb collection quality, and an unimpeded customer network, Rembrandt International combines art and economy. Rembrandt's international auctions include business events such as holding large and medium-sized art exchanges, exhibitions, appraisals, restorations, art information, auctions, etc. The art collections cover Chinese painting and calligraphy, porcelain from various periods, ancient jade, and contemporary jade. Private custom diamonds, private custom jewellery, ancient stone tablets, oil painting sculptures, ceramic jade carvings, bamboo and wood teeth, gold and bronze statues, wood furniture, contemporary crafts, etc. With the vigorous development and diversified needs of the art market, Rembrandt will continue to develop a special category with continuous innovation. It is planned to carry out calligraphy, writing, jade, snuff bottles, gold and bronze statues, and contemporary handicrafts. The special project will make positive contributions to refine the aesthetic vision and guide special collections. Hong Kong Rembrandt will cooperate with the Rembrandt Museum in Amsterdam, the Rembrandt Museum in the Netherlands, and the collection channels of the American Art Association to display the world-wide reputation for establishing an international art trading platform that will contribute to the high volume of overseas cultural relics. Reflux. If we meet the cooperation requirements, we will arrange the relevant departments to contact you within three working days, thank you for your support and trust.